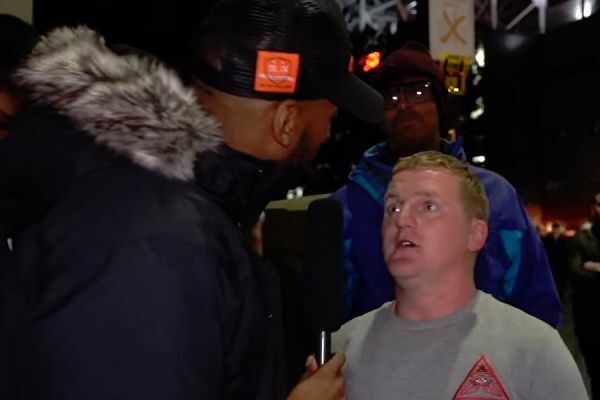 Fan YouTube channel The United Stand interviewed a Manchester United supporter who’d lost his voice during the side’s remarkable comeback against Newcastle at the weekend. Outside Old Trafford following the final whistle, the man screeches his answers into the microphone as he declares the 3-2 win was just “papering over the cracks”. Paul insists it’s time for manager José Mourinho leave the club despite the result.